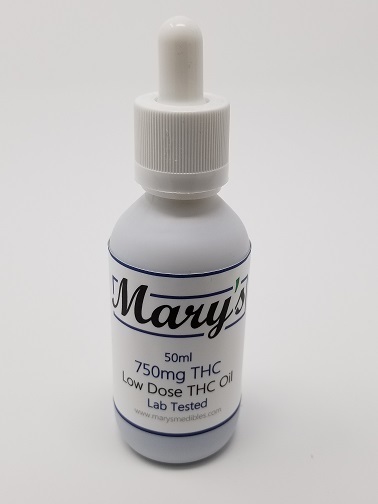 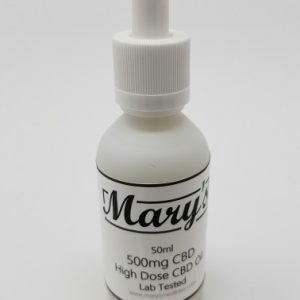 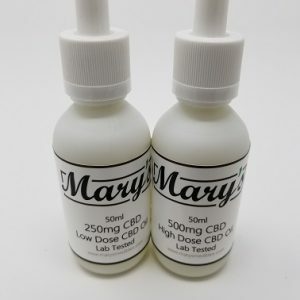 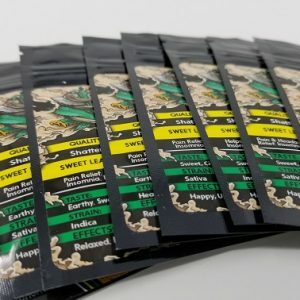 Mary’s high quality grapeseed oil tinctures combine the finest tested THC extract to ensure accurate levels for correct dosing. 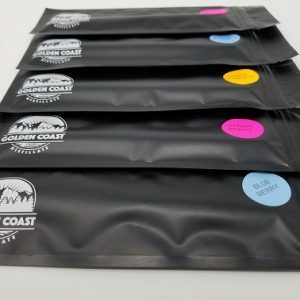 Our high dose THC gives seasoned consumers of cannabis products a quality response where their tolerance may have built up over time. 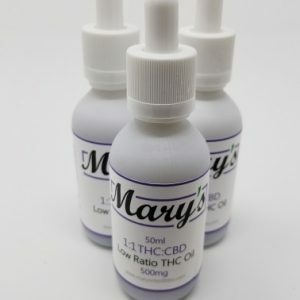 We selected high quality grapeseed oil as it is ideal for multi purpose use, known for its suitability for topical treatments means this is an ideal product for both oral and applied treatments. 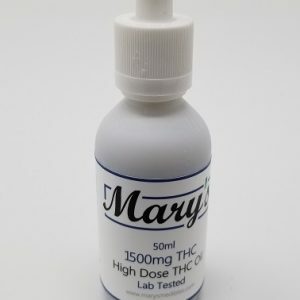 First time trying thc tincture. 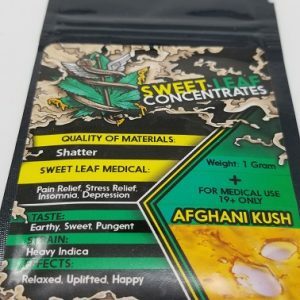 Don’t enjoy smoking weed, tried couple times. 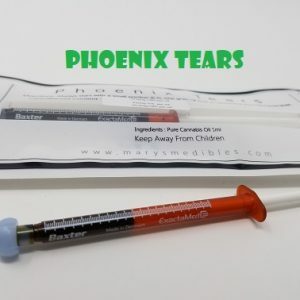 Started with a small dose….aprox 7-10 mg during the day.